Marriage can sometimes be one of the most awaited time of two peoples lives. A lot of planning and preparing goes into putting a perfectly beautiful wedding together. Both the bride and the grooms family want to host a wedding that’s unforgotten for years to come. Marriage is an investment that people save up for all throughout their life. 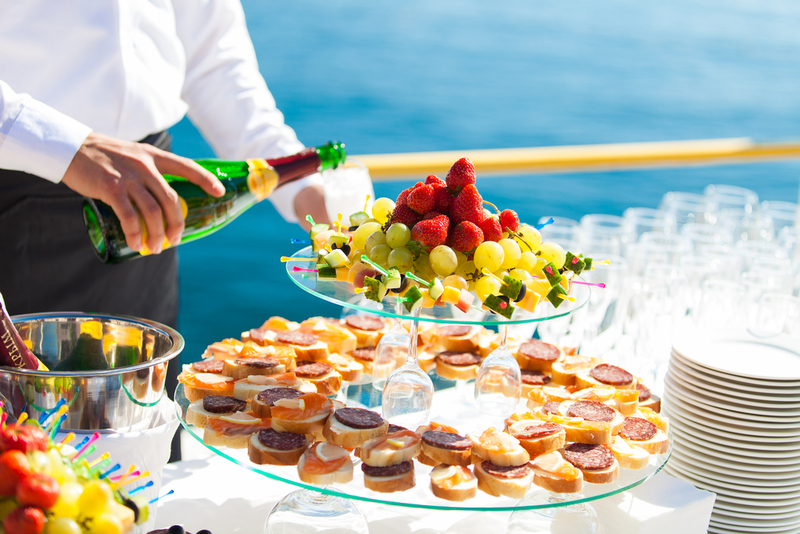 It involves a lot of expenses, from invitation cards to costs to host per guest. The most significant expense of them all is the venue/destination. This alone can take up to days to decide and needs to be booked well in advance. 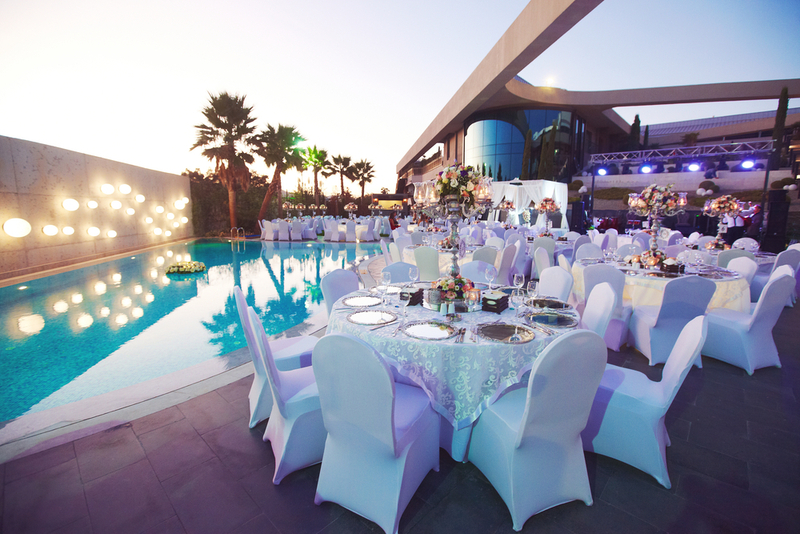 In this blog, we give you five good reasons to celebrate your wedding at a resort. Cost efficient– Resorts are usually located in the outskirts of the respective metro city its value efficient to host your wedding there. Booking a venue in the town might cost a lot more, and in many cases, you might have to compromise regarding space and quality for the price you would have to pay. A resort also gives you a lot of complimentary deals on the kind of event you want to host and according to the number of people being hosted. To pick the best option, you must rationally calculate the overall cost of your wedding plan. Time efficient– With numerous vehicles taking over a metropolitan city’s roads, we all waste hours of our time in traveling, just stuck in traffic. In a lot of situations, our guests that invited reconsider attending a wedding due to the time that is taken to get to the venue and back. In such cases, the hosts and the guests can avoid all the traffic that one would face in a busy city. Letting your guests stay under one roof makes it easy to keep track of the entire event. The guests know exactly which function is next, and the hosts know the whereabouts of his/her guest. Intimate & Private– Hosting a wedding at a resort is an intimate affair. Especially prominent families that are scattered but closely knitted choose to host their wedding at resorts since the entire family can be together and spend quality time. The smaller family will also save up to 30% of their costs by choosing to get married at a resort since pre and post-wedding costs are much lesser. 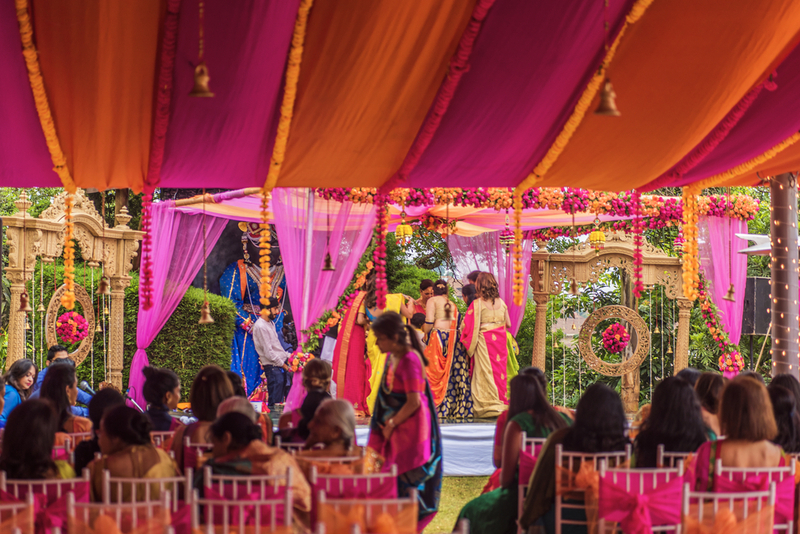 Exotic experience– With the rising prices in food and accommodation and inflation rising every year making a wedding experience exotic within the boundaries of a city has become close to impossible. Having a wedding set up in a resort instantly elevates the experience. Both the sound and sight of a resort tend to make the guests more eager and excited. Especially with the younger generation having a destination wedding is the dream. A resort wedding qualifies for a destination wedding that is very much cost effective. The most important part of a wedding is the food experience your guests have. Resorts usually excel in multi-cuisine, savory victual and hospitality. These important things, when taken care of leaving you with less baggage and pressure. Different choice of locations– If you are the kind of a person that envisions each function in a different set up entirely, a resort is the best pick for you. You have multiple spots within a grand resort. For instance, you can host one of the functions at the gazebo while the other one in the garden and the other one maybe by the resort pool. This makes the whole experience surreal and unforgettable. 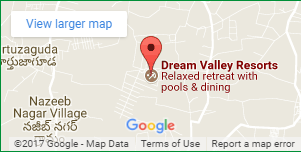 A resort also offers various kinds of rooms to accommodate guests. From deluxe rooms to fancy suites making the guests feel luxurious and elegant. Now that you know all the best secrets and key advantages of getting married at a resort, consider this or recommend this idea to your friends/ family.